Howdy folks! Maybe I should have named this ‘where I would go in South East Asia’… but I am going to try and tailor this post to different tastes so we’ll see how we go. South East Asia is absolutely full of amazing highlights, there’s no denying it, and those highlights come in many forms and shapes. From the beaches of Thailand to the incredible Halong Bay in Northern Vietnam, to the temples of Bagan in Myanmar and Angkor in Cambodia, to the modernity of the big cities down south Kuala Lumpur and Singapore. So say you had a month to spare and wanted to explore South East Asia, where should you go? So I’ll start with Thailand. Thailand is sort of central to all the South Eastern Asian countries, making it a decent spring board for overland trips. The main downside to Thailand is, and this will be a plus for many people, is that it has no shortage of tourists. If you’re looking to get away from the throngs, then you’ll find it hard, but not impossible, to do so in Thailand. 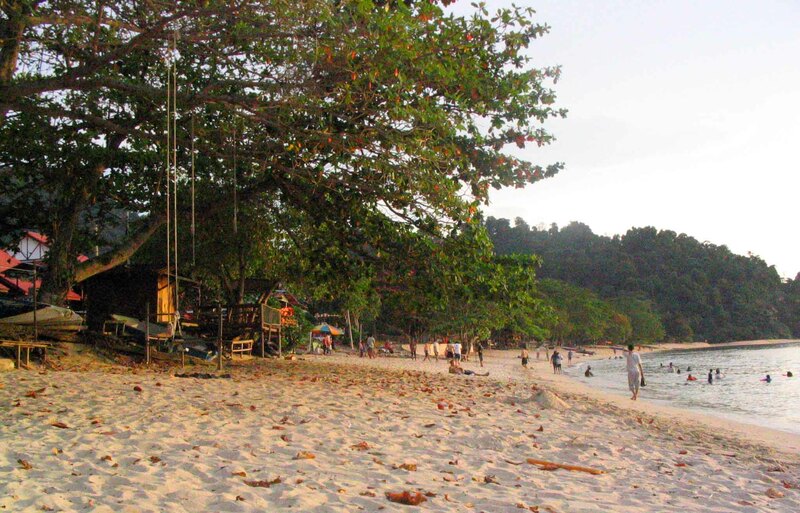 It has some of SE Asia’s most popular and beautiful beaches. 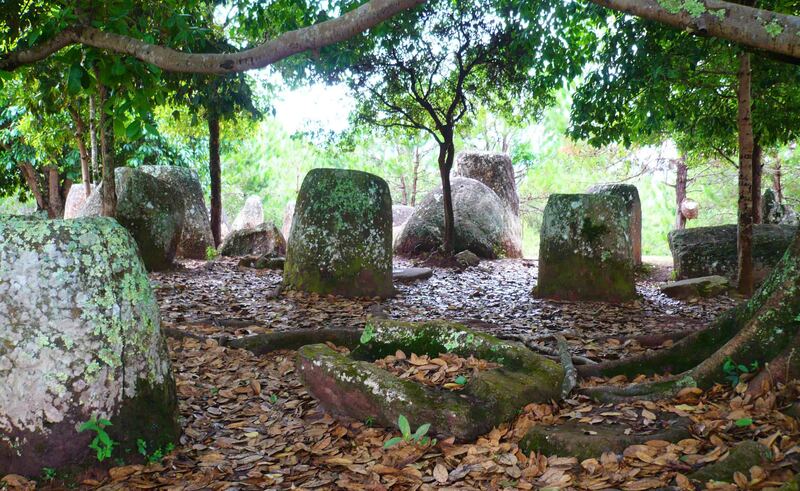 If you want to get away from the tourists, you’ll need to do some research to find you a more secluded, quiet spot. If you’re into raving and partying, you’ll be well served by Thailand. Bangkok is a huge, incredible city. And honestly, I don’t like it that much. 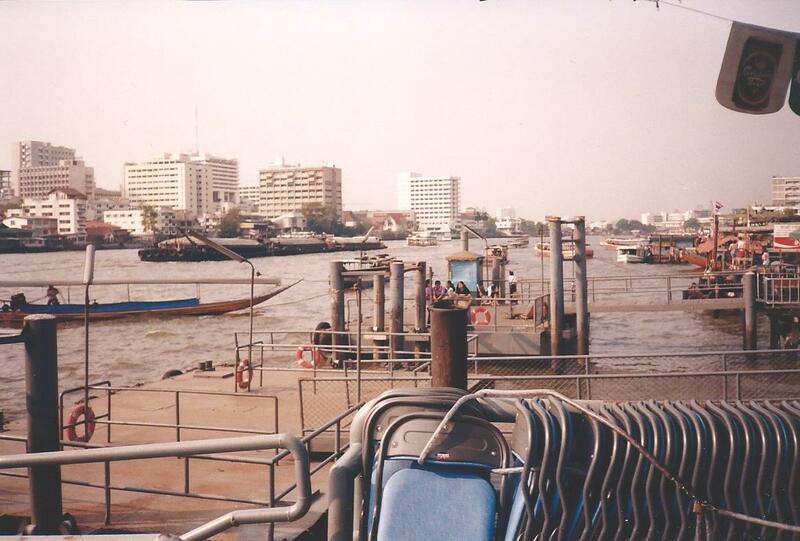 The tourist hub of Khao San Road has been thumping since forever, and this was my first stop on my first ever solo trip in 1999. And for a first stop, it was useful. 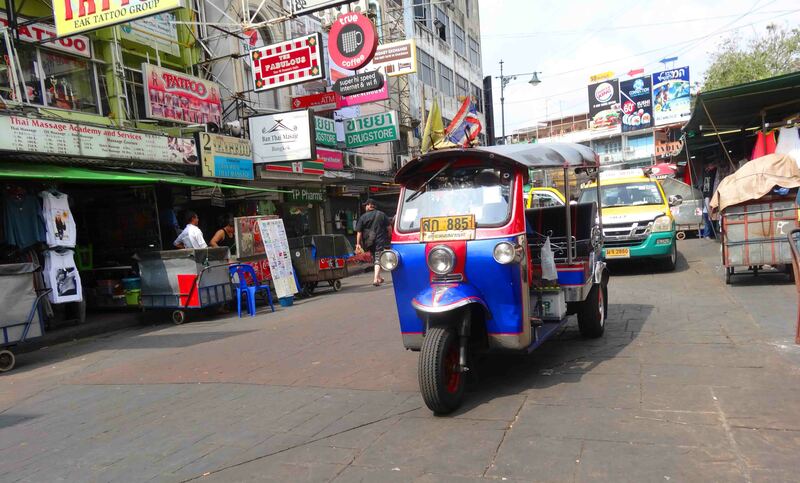 I met all sorts of backpackers and with few plans for Thailand, I got an idea of where to go. Chiang Mai is another huge tourist hub. Some like it, it’s quite a nice place on the surface. Chiang Rai has this amazing temple and is less known, last time I was in Thailand I wanted to go there but in the end didn’t make it. If you are looking for beaches, perhaps you could consider Malaysia. 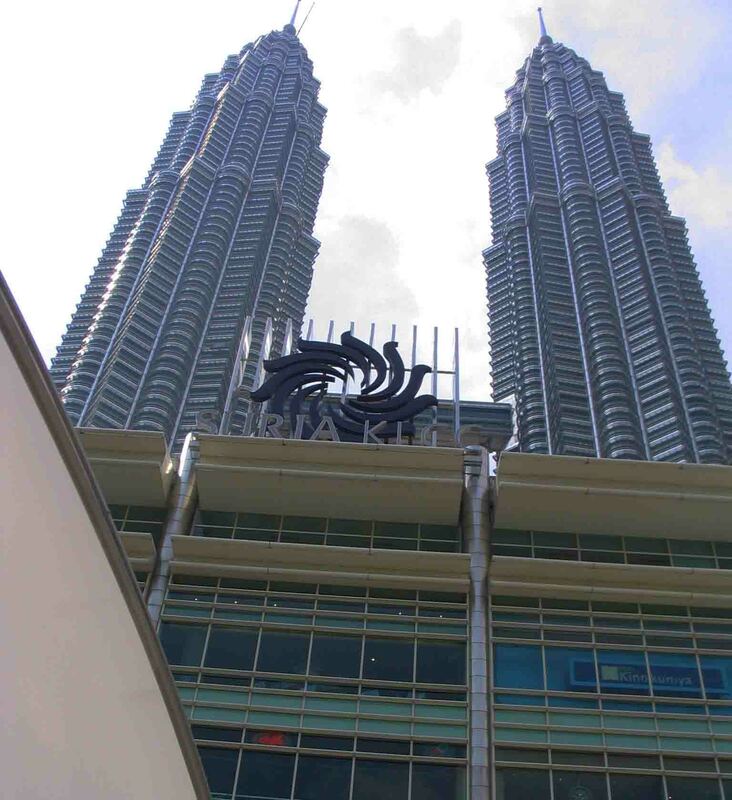 Kuala Lumpur is an interesting place in itself, with the Petronas Towers a highlight, an interesting blend of markets, shopping, old and new. 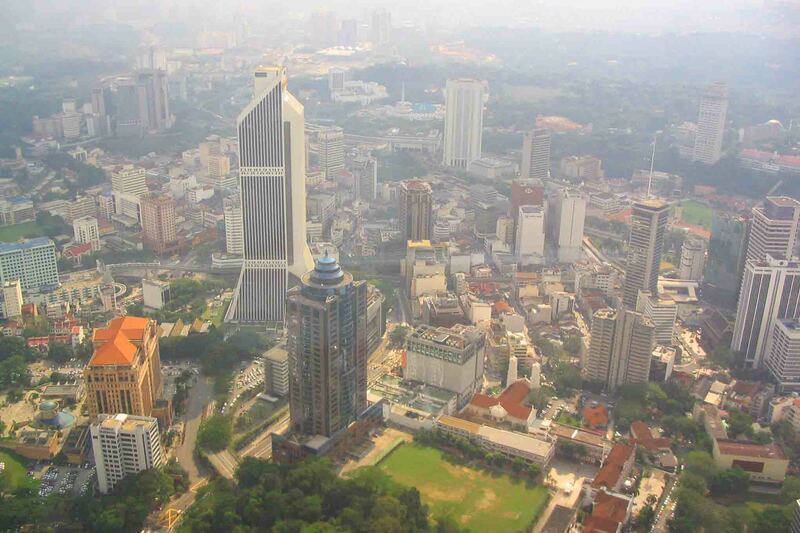 KL is also a great hub for cheap flights throughout the region, with Air Asia offering so many SE Asian destinations, and really bloody cheap! But Malaysia does have a lot of beaches too, some are pretty popular, but then you’ll find others that aren’t. The Peretherin Islands are supposed to be a bit remote, and beautiful. I stayed on the island of Pangkor for around a week, and it was pretty chilled with nice beaches, a few travellers but nothing compared to other more popular places such as Langkawi. Entrance to Universal Studios Singapore. 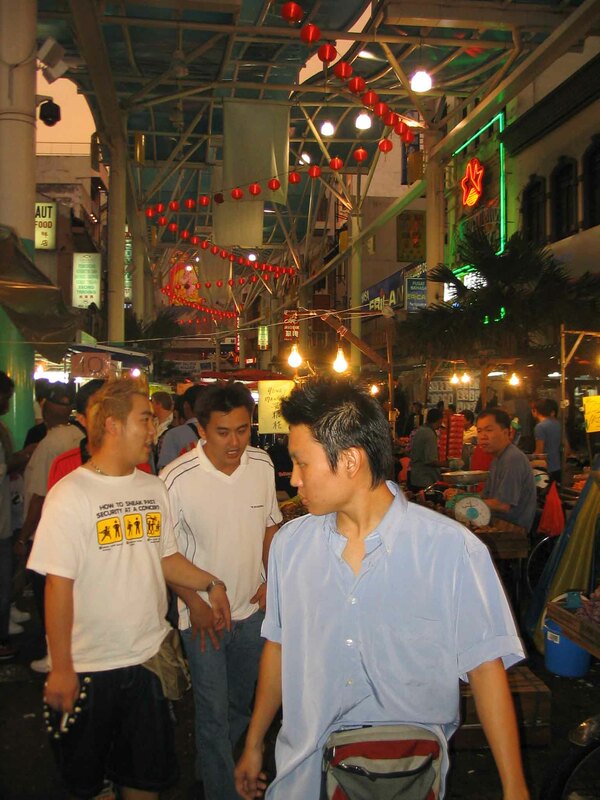 Singapore is a thriving, fun, modern city. 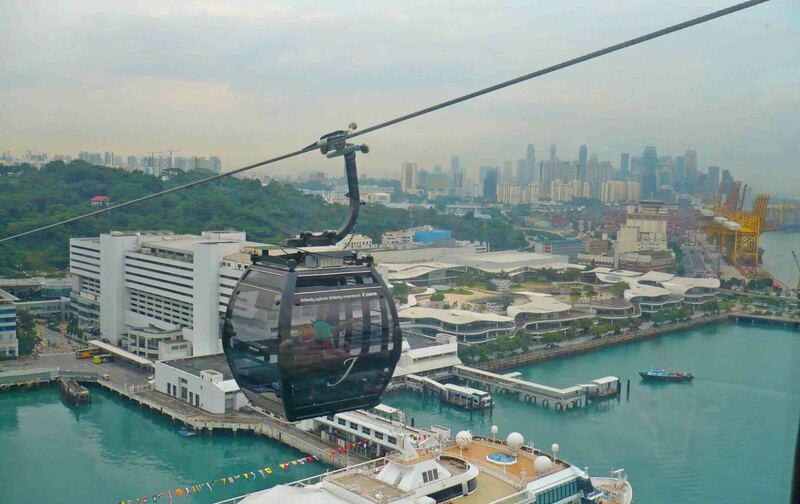 If you’re looking for a change up after travelling more remotely, Singapore could do the trick. 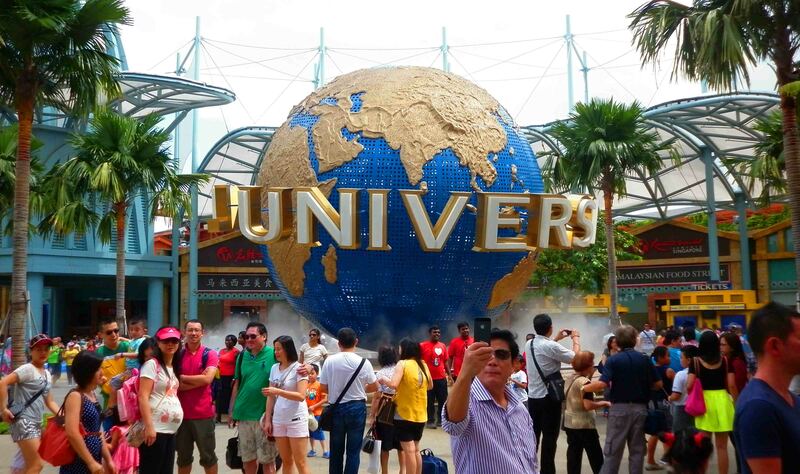 It’s well ordered, has great shopping, beautiful gardens, and heck, if you really want to, you can go to Sentosa Island and visit Universal Studios Singapore. Heck, I did! I can’t comment too much on Indonesia, I’ve only been for a few days and it wasn’t the real ‘Indonesia’. Fair to say, if you want the real ‘Indonesia’, don’t head straight for Bali. Although I know you can get away from the crowds there if you want. Indonesia is made up of so many different islands, you can find opportunities to see/climb volcanoes if that floats your boat. There’s also decent snorkelling/diving opportunities there as well – as there is in many parts of SE Asia. The Philippines I haven’t even visited. I know there are amazing beaches though, and that I am yet to meet someone who’s been to Manila and liked it. So I can’t really put the Philippines into the final mix here. That brings me to the remaining countries – Myanmar, Laos, Vietnam and Cambodia. For me, these countries are where the best of South-East Asia is found. Less visitors, slightly cooler weather (although that depends on a number of factors), and some stunning sights. 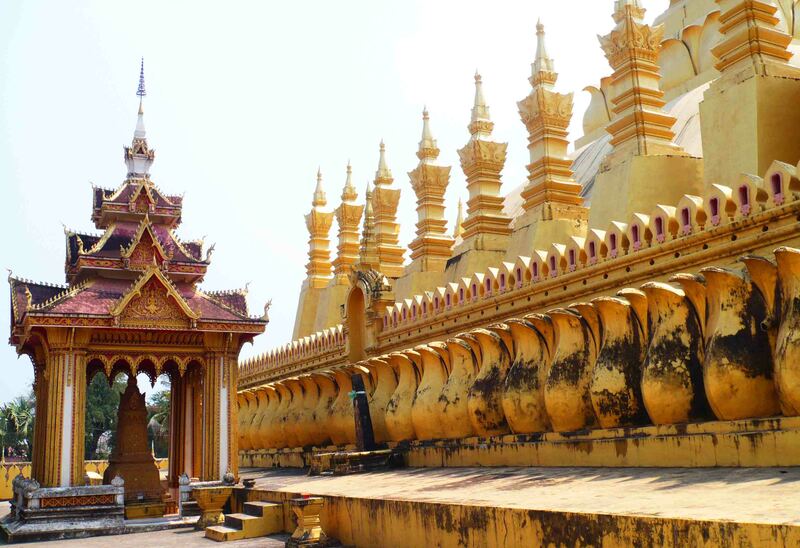 Firstly, Laos is really the hidden gem of the lot in my opinion. Although it does get plenty of tourists, try Vang Vieng on for size if you like a town where the visitors have basically moved in, it also has some lesser known sites such as Phonsovan and the incredible Plain of Jars. 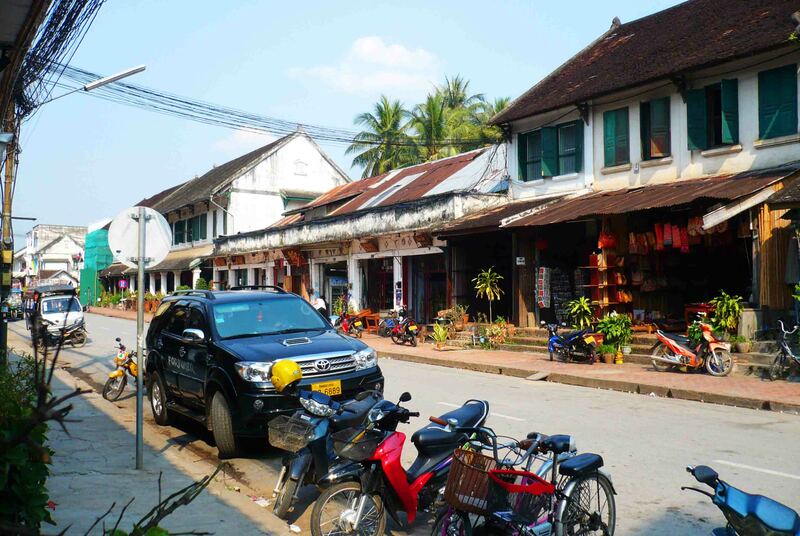 The north is less travelled and apparently amazing (still on the ‘to do’ list), and the town of Luang Prabang – which is sort of a gateway to the north, is just a beautiful, riverside town where you can chill and relax. It’s far less populated than its neighbours too, which is a positive. It’s the sort of country where the journeys from A to B and as rewarding as the sights you see. The village life. On water. 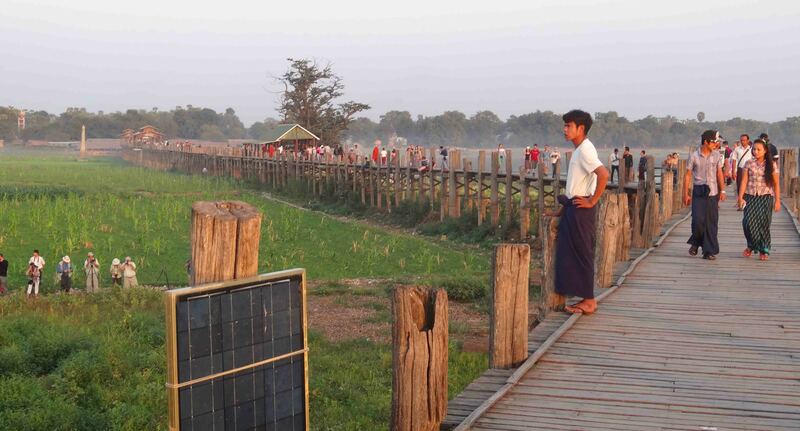 U-Bein Bridge, near Mandalay. Sunset sees it packed with locals and foreigners alike. Myanmar is opening up to tourists these days and boasts some real attractions. Yangon is an interesting city, which much like the country is opening up slowly to tourism and the world, and has an amazing temple. 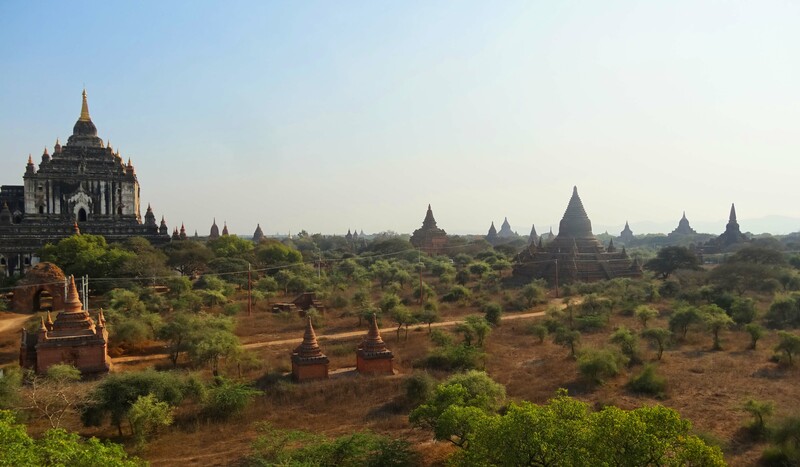 In fact, if you are a fan of temples, Myanmar will keep you happy with the amazing ‘Bagan’ temples truly one of the world’s great historic sites. And there is some very pleasant hill country too in Myanmar, escape the heat up in Pyin Oo Lwin, a decidedly colonial town in the hills not far from Mandalay, with its palace and more, again a very rewarding place to visit in Myanmar. 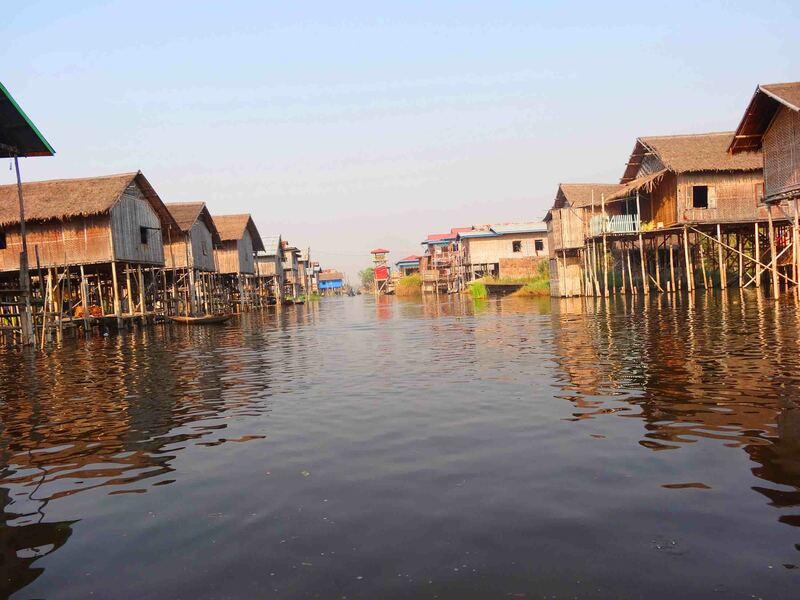 Inle Lake is beautiful and a wonderful experience too, with stilt villages and markets it’s sure to be a great way to spend a day or two! Then we have Cambodia. 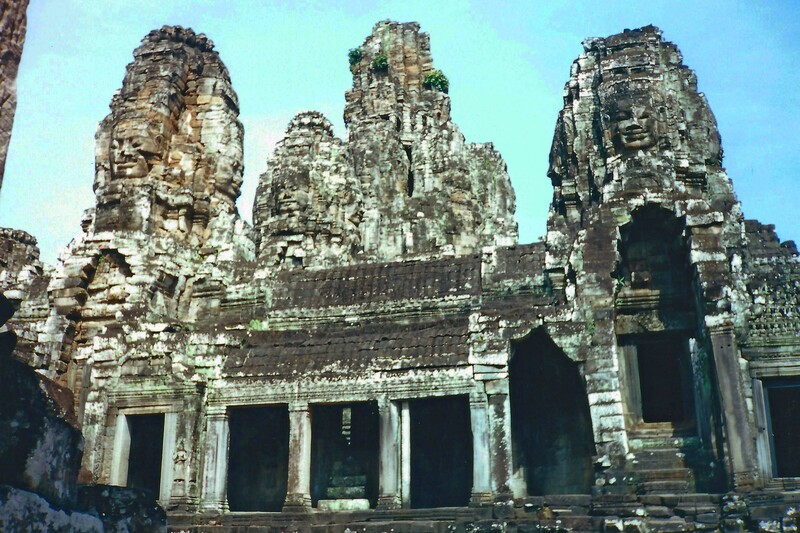 Angkor Wat is pretty much THE group of temples to see in all of Asia really. You can lose days there, exploring, posing for photos (I think almost obligatory!) in the middle of the jungle. You can come right face to face with some pretty scary, still pretty recent, history too and visit the Killing Fields of Pol Pot infamy. The capital Phnom Penh is perhaps not my favourite city of the region, but it’s interesting enough for a day or two. I liked Sihanoukville, although even 18 years ago it was becoming a bit of a backpacker haven. The beaches were really nice there and not nearly as crowded as Thailand. 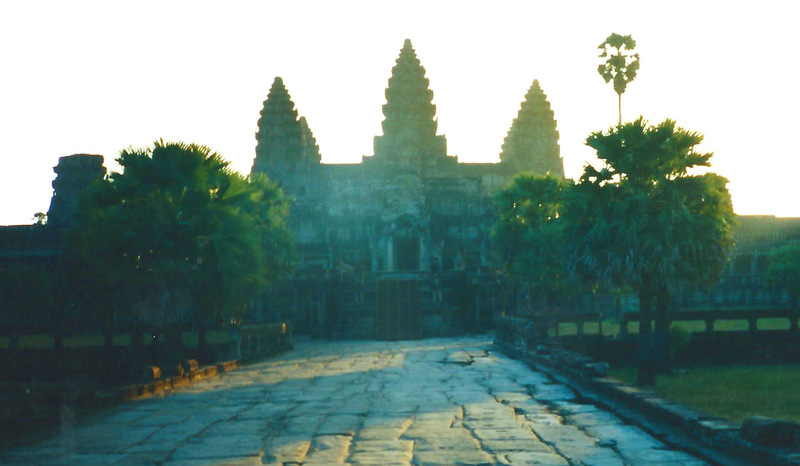 Travel in Cambodia is also a bit of a challenge – poor roads and wide rivers make it so. Finally Vietnam. If you want to explore South East Asia and just want to visit one country, I would make it Vietnam. It has the amazing Mekong Delta down south, and the wonderful Ho Chi Minh City which really is an incredible place with crazy roads, bikes, temples, friendly people and more. 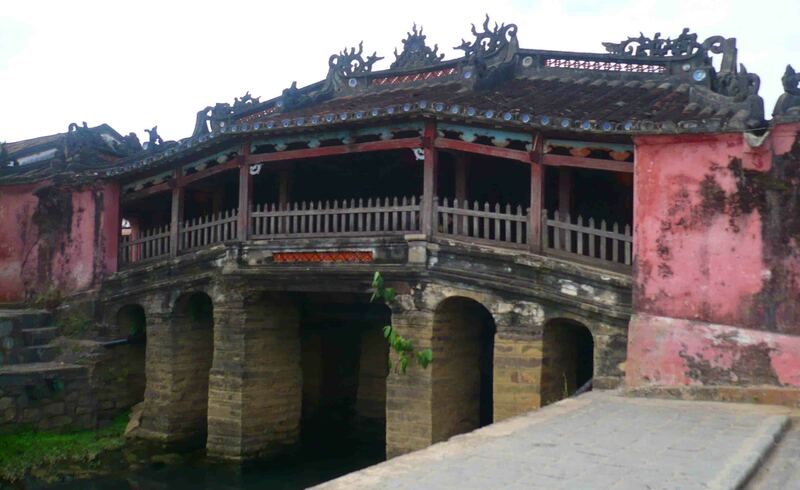 There are cooler places like Dalat to escape to and enjoy a toy train ride, quaint towns likes Hoi An on the coast, a bit of a party stop in Nha Trang, an amazing citadel in Hue, and then there’s the north. 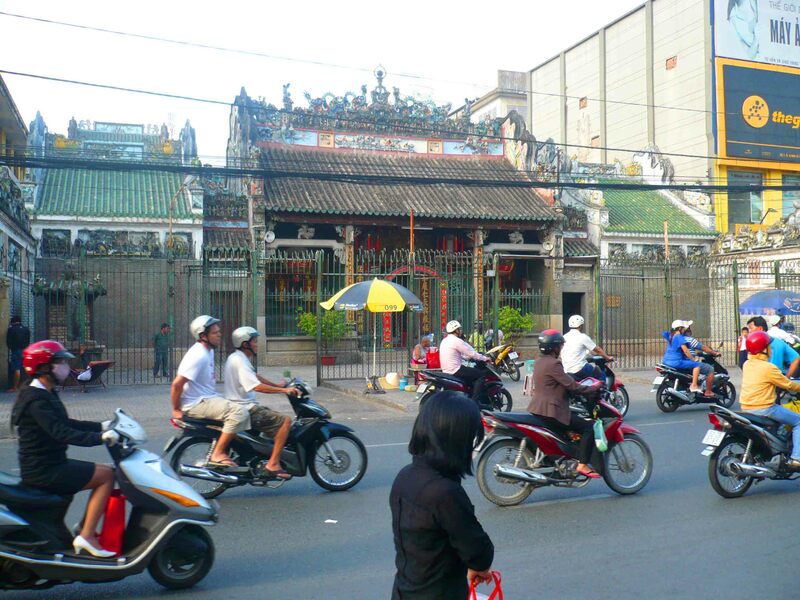 A different climate and history, the city of Hanoi does feel distinctly communist in places, and yet there are plenty of parks and more friendly people too. 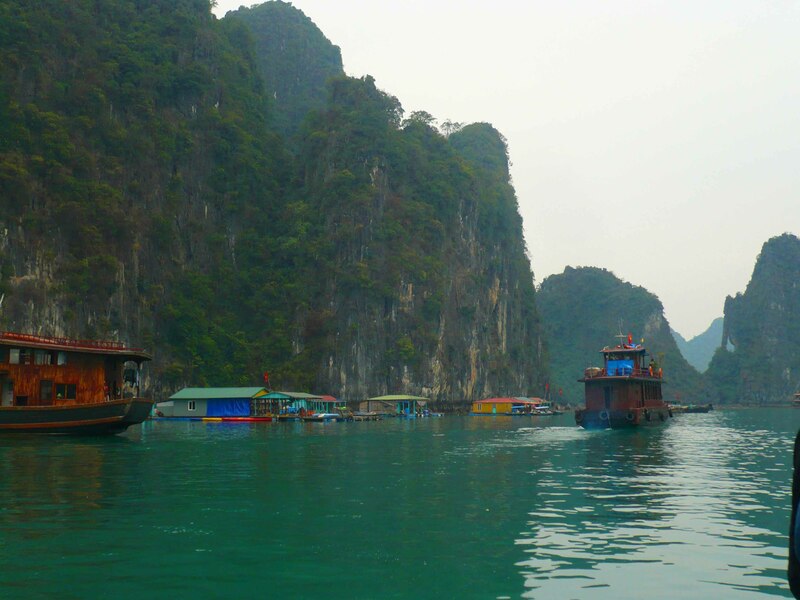 From here hop along to the breathtaking Halong Bay, have a night or three on a boat and just marvel at one of the most stunning places on Earth. And there you have it – my summation of South East Asia. Did I need to mention that wherever you go you can find plenty of temples? Probably not…. 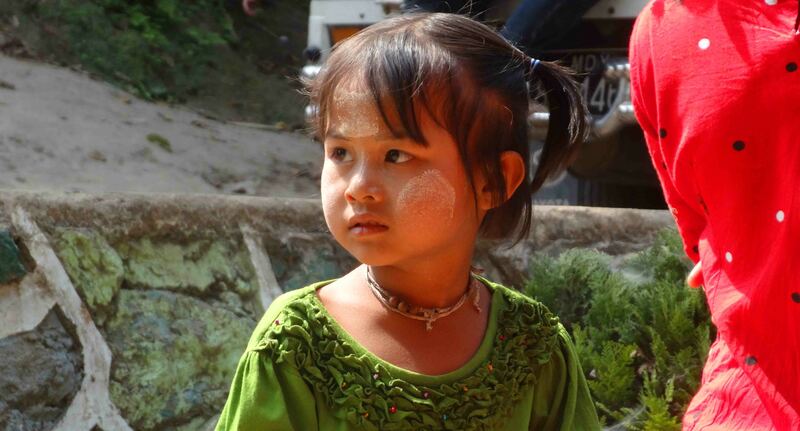 What was YOUR favourite part of SE Asia? Please comment below – and May the Journey Never End! The whole region is a big gap in my travel history. Gotta go soon! You should! Thanks for commenting!